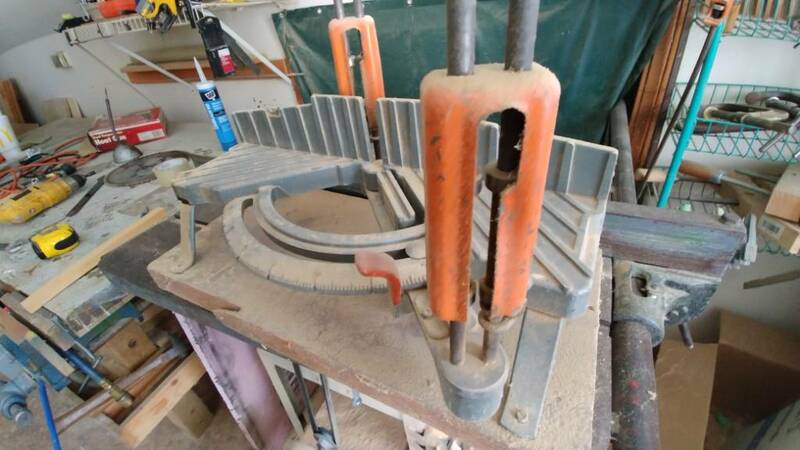 Home » Forum » Trade Talk » Carpentry » First Miter Saw I Used Was Cordless - What About You? 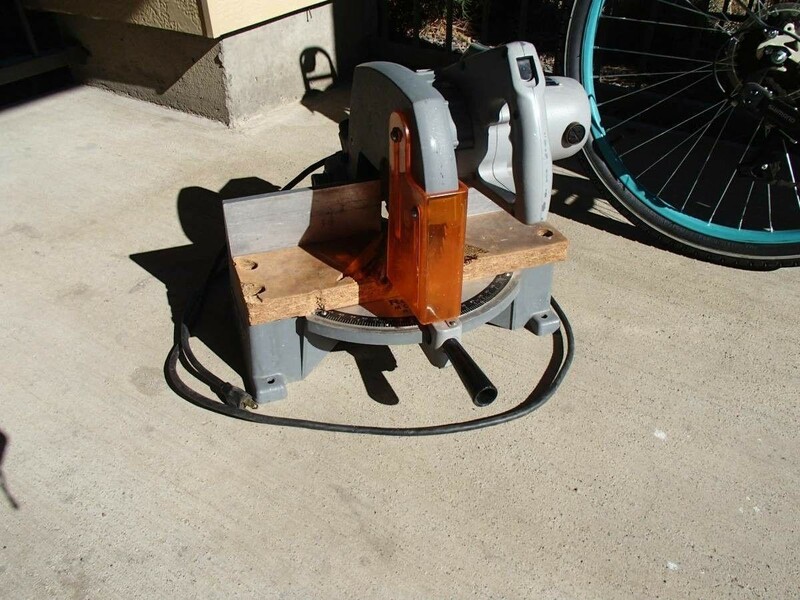 First Miter Saw I Used Was Cordless - What About You? This is the first power miter and the model I first used. 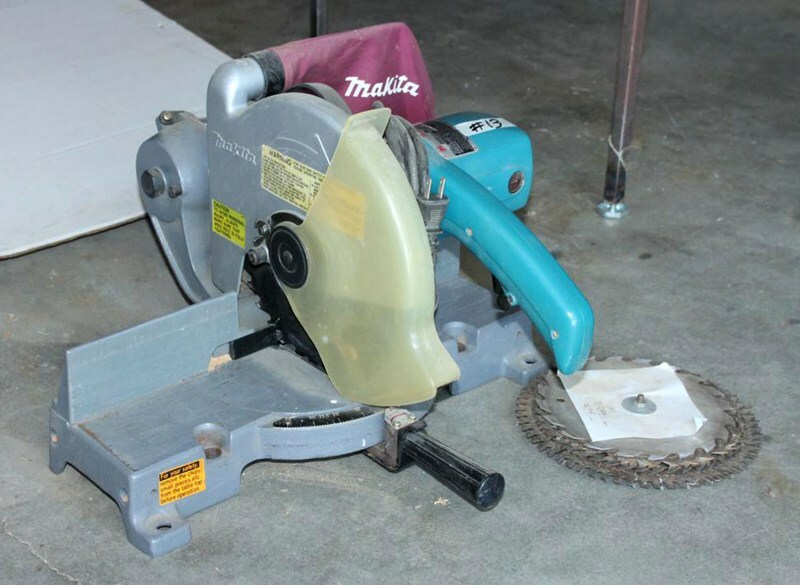 Makita LS1000. This model is the first one I bought. I was big kahuna. Weighed a sh!t ton less than the Rockwell. And I grew to hate it - and it me. I started with that Delta, and then several years later the boss bought that Makita. Both very dependable and plenty accurate for the work we were doing. yup. Each had their quirks. One thing sure, I never missed that manual miter saw. I had a Stanley manual saw similar to the one in your post. I cam still remember building a miter box in wood shop. 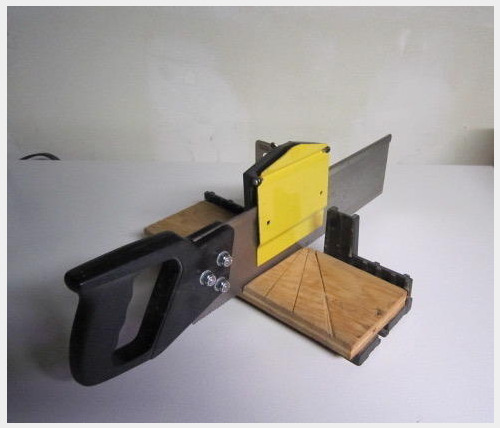 My dad had a really nice manual miter saw box like the first pic. He had a blade he only used for that. It has ball bearing guides for the blade to run on. Pretty sure it is still up in his shop. I have thought about seeing how useful it would be for running shoe or small molding...prob would go back to power pretty quick...lol. Even though it had the convenience of being cordless? 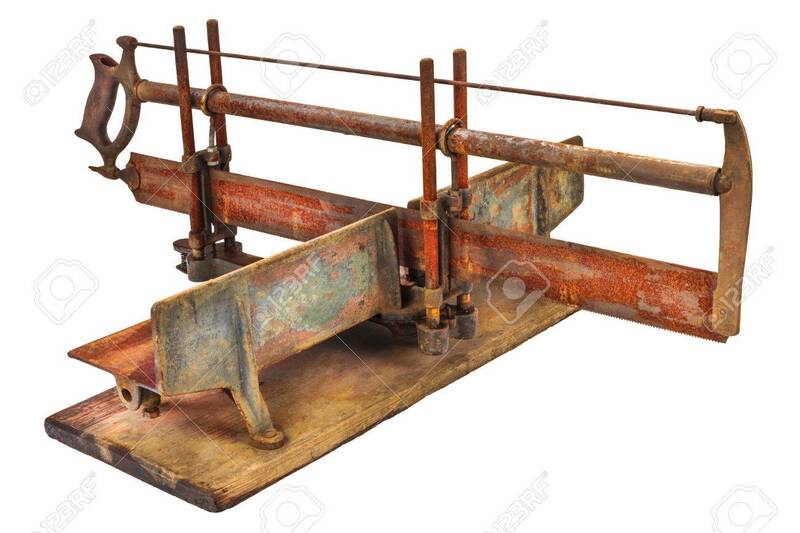 I still have the miter saw hanging in the barn. The wood box that goes with them was something of a consumable. I'm pretty sure the one like STG's first one is in the cellar. Much more convenient to dial in an angle rather than build a box, then mark and cut the angle. Some of the old Victorian exterior decorative trim still needs an old fashioned miter box setup and a hunk if tree to start with. Doing base, it depends on how many miters vs how many coped. Doing a single room can be very fast if it's mostly coped. You guys must be like a million years old. The experience you have is something this forum is lucky to have. There was a time when the old guys would tell me they have forgotten more than I would ever know. It's true, I have forgotten more than I will ever know. That being said, the manual boxes were long gone when I started out. We did have the long handled Makitas and some of the Deltas and Porter Cables hanging around. If my then new self could see the sliding, compound, dust collecting, 12 inch works of art we have now, let alone various cordless versions, I would have thought it was a dream. I go to work now and rarely even carry an extension cord. And some days I'll just grab an extra battery just in case and leave the charger at home because they are so reliable and the run time is massive. Drilled 13 holes in super hard porcelain yesterday on half a 9 ah battery. Young guys don't even know how good they have it. Oh, and yep, those other guys are at least a million years old. Remember when they called it a "Power Miter Box"? Stopped over at Mom's to check on her and sand a patch I did in their guest bedroom. Ran up to Dad's shop...yep still has it. Took me awhile to find the saw. and we actually had to nail the pieces with these things call hammer , and finish nails. what a pain in the closet!! I had an old Craftsman my dad gave me. Damn thing was heavy!